Calling all football boot enthusiasts! It’s time for another episode of Unisport Uncut, where Jakob and Luca this time sit down for another full ten minutes of just football talk. 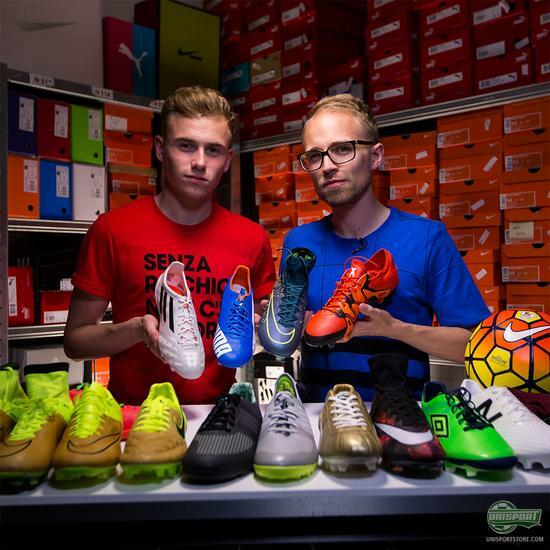 There have been plenty of massive football boot releases lately from Nike, PUMA, Umbro, adidas and New Balance, so they will be the stars of the show this time round. There has really just been a lot of new goodies for us to enjoy since the last WebTV episode of Unisport Uncut. The biggest brands brought the A-game, with such a wide array of different designs. 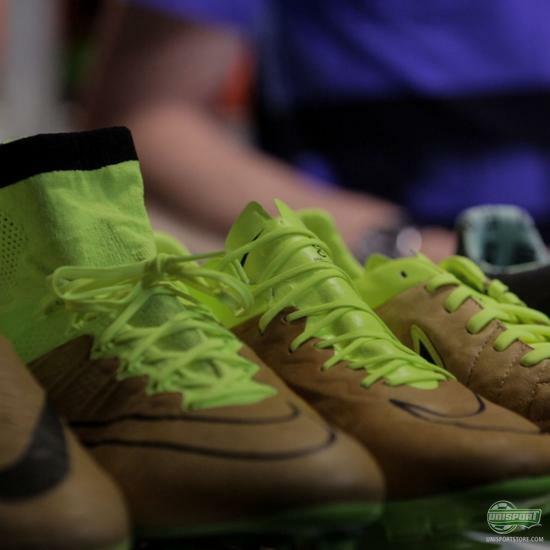 Nike had the CR7 Savage Beauty boots, as well as the Tech Craft and Electro Flare Pack. Adidas had the new red Primeknit boots and the City Pack. 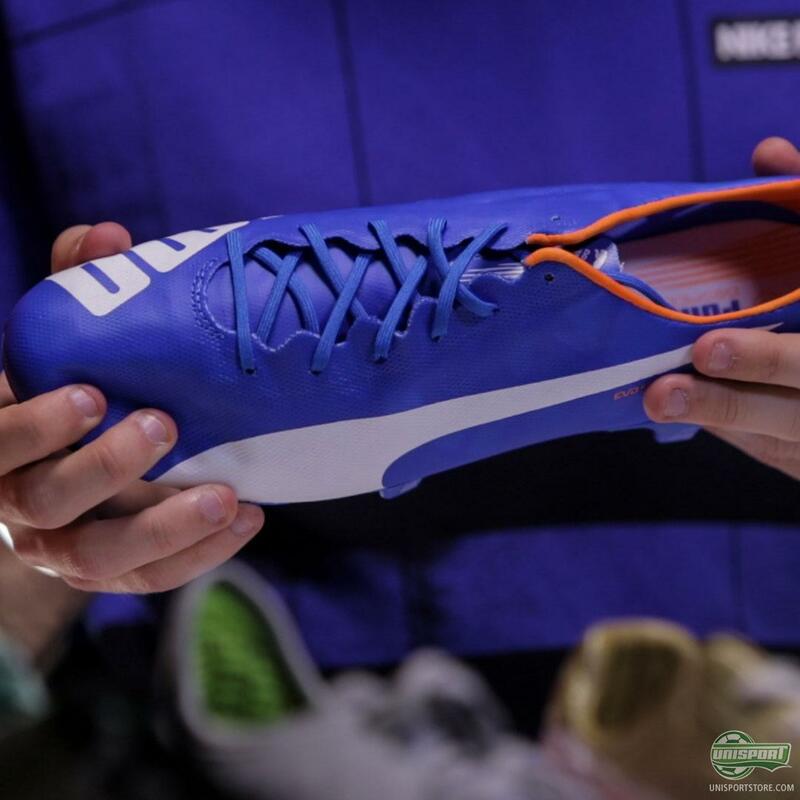 While PUMA had a Limited Edition Menotti Star boot and new colourways for their evoSPEED SL. So as you can tell, Luca and JayMike weren’t exactly running of of things to talk about in the video and as always they ended up running out of time. You can find the boots they talked abour right here, if one of them caught your eye. If you love hearing all about the newest football gear and boots, then our 10 minute long Unisport Uncut sessions are just your thing. 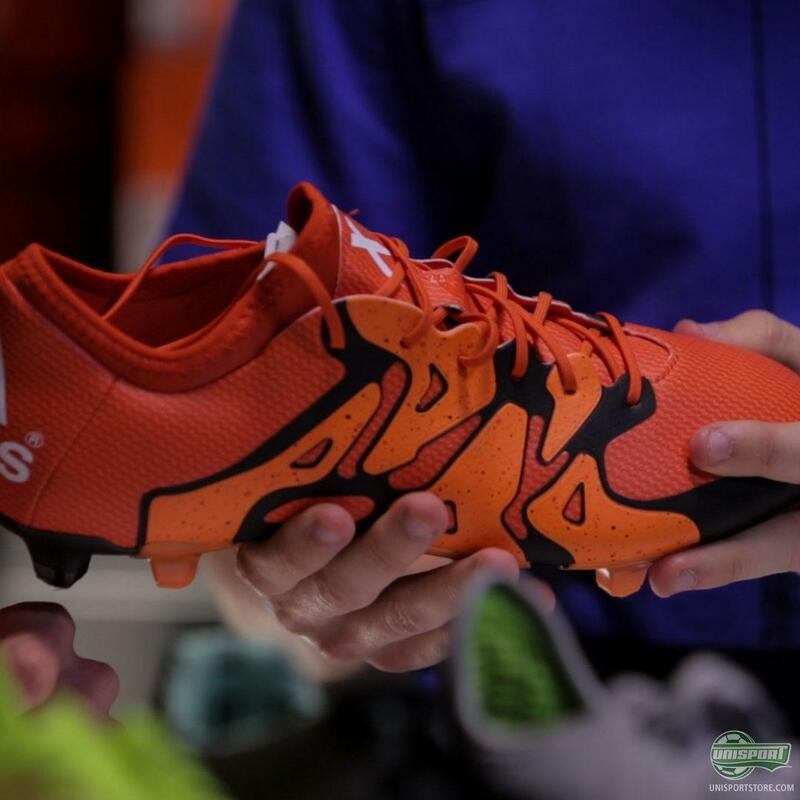 Watch along and let us know which of the new boots in the video is your favourite?